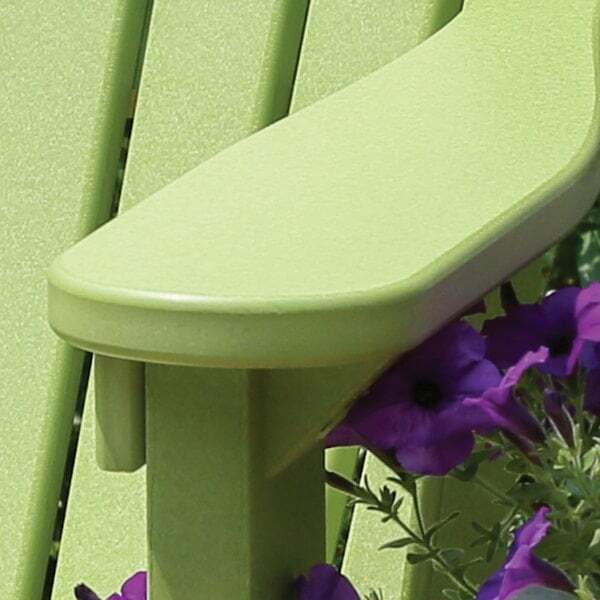 Available in Over 20 Different Colors and Constructed of 96% Post-Consumer Recycled HDPE. 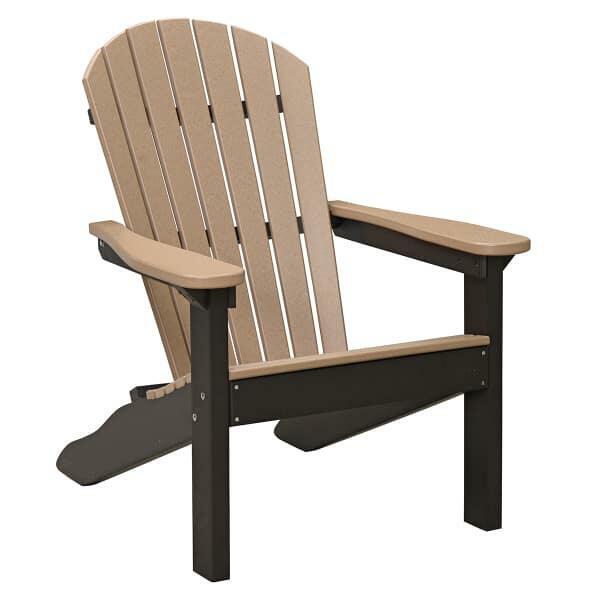 Everyone loves the traditional Adirondack style chair with its wide slat back and extremely comfortable sit. Berlin Gardens has done the traditional style one better with the Comfo-Back Adirondack Chair. 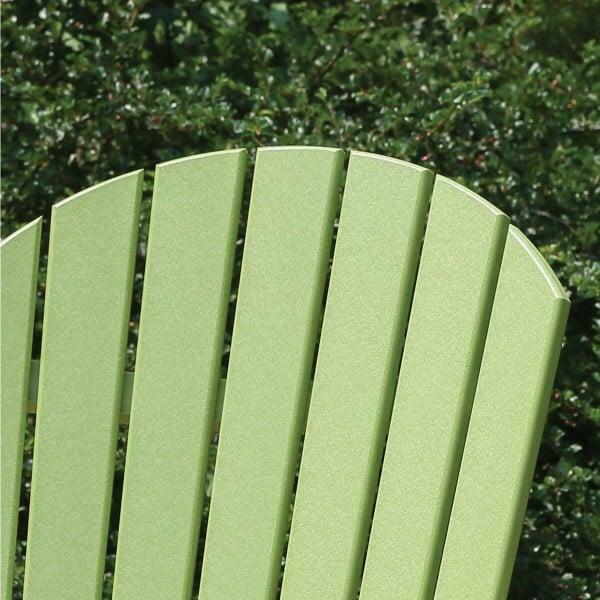 While it has the appearance of natural wood, the Comfo-Back is constructed of innovative poly lumber crafted of 96% recycled post-consumer plastic. In addition, the quality of Comfo-Back's craftsmanship is second to none. Berlin Gardens utilizes Amish craftsmanship to ensure that every piece of furniture they sell is expertly assembled. 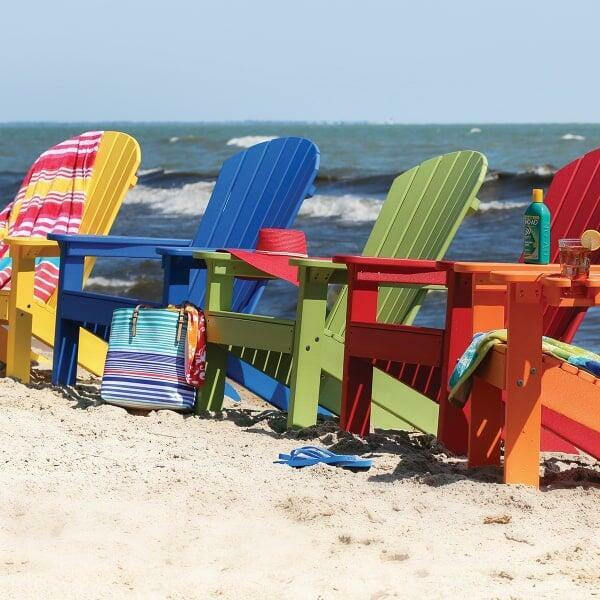 The Comfo-Back Adirondack Chair is available in a huge assortment of colors ranging from tropical brights to conventional neutrals.